Jarraff Industries has unveiled a new version of its recently rebranded brush cutter, the LineBacker (formerly Geo-Boy). 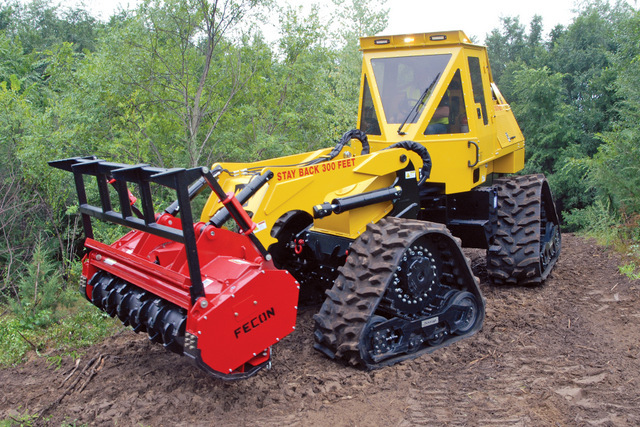 The new LineBacker brush cutter features a four quad track undercarriage, an industry exclusive feature. The new quad track configuration provides users with unparalleled mobility in the most challenging terrains. For more Jarraff Industries info, roll through this link.